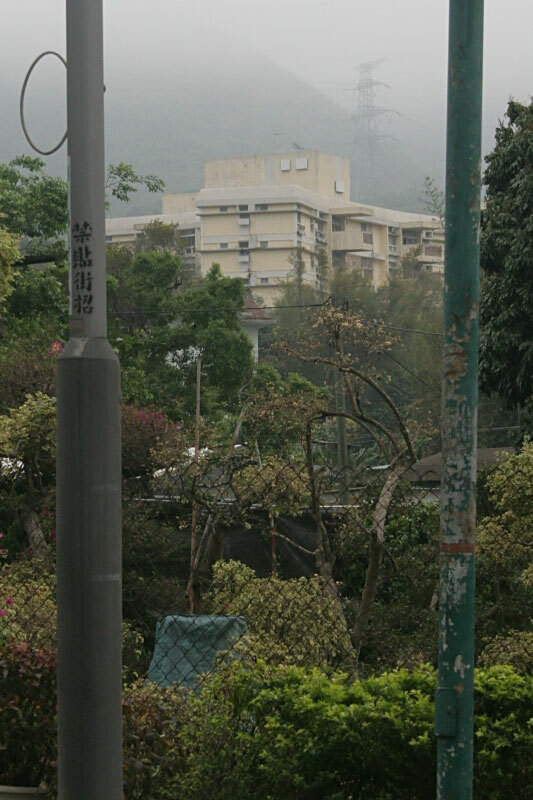 Cheung Chau Court, seen from a little further down the hill. We once lived in flat GC, but given the presence of nasty looking armed guards at the entrances to the village I daren't venture any closer. god thats wierd! Theyve not painted it since we left! !